Enables you to rotate, trim, cut, split and combine in a few clicks. Auto crop or Pan and Zoom photos to fit project ratio. Convert videos to other formats with smaller size. One issue that a lot of people who are fond of taking videos want to find solution is on how they could to turn a video sideways in just one click. Most videos recorded by smartphones are either positioned sideways or upside-down. Since almost everyone now uses high resolution smartphone cameras, iPad and tabs to capture videos, rather than using the conventional large video cameras, a lot of people get frustrated whenever they realize that the video they have taken does not the proper orientation. As a result, the optimum quality that viewers expect to experience is not achieved. 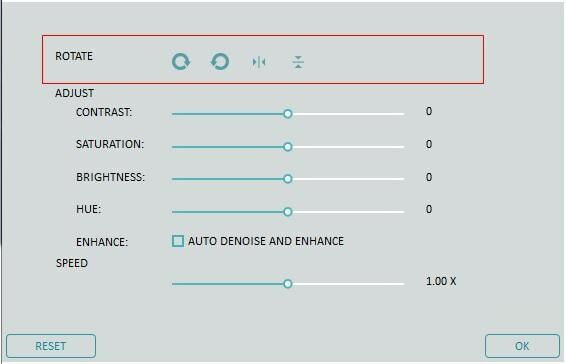 If fixing the angle of improperly oriented videos is your main problem, this is good news for you. There are several digital tools that will help you re-position a video into its proper orientation. Some of the easy-to-use free video editor that you can use to flip, rotate, or turn your videos sideways without any hassle or stress are as follows. 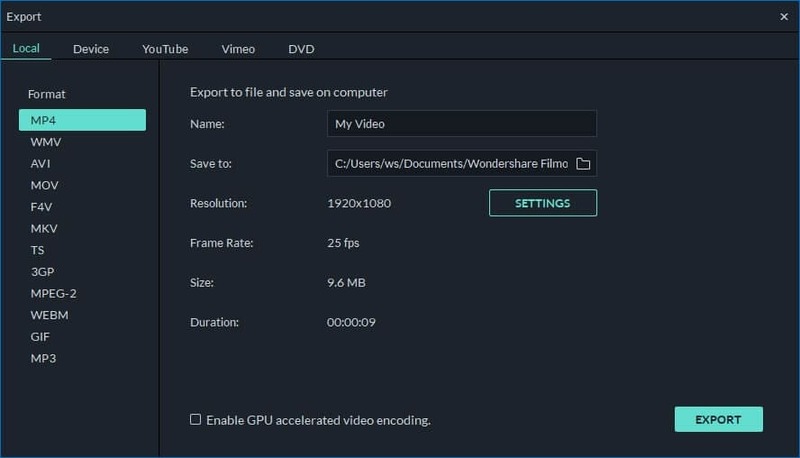 Well, here I highly recommend Wondershare Filmora (originally Wondershare Video Editor), why? Because it is the top most video editor that allows you to rotate the video in any direction and turn video files in all video format like MP4, WMV,MKV, 3GP, in just a click. Here are the ways presented by Wondershare Filmora on how to turn a video sideways easily. 2) Next, drag the video files using the left button of your mouse, then, drop it onto the video timeline track located in the lower part of the window. 1) Just place the red indicator at the start of the improperly-shot scene. 2) Next, click the “Split” icon above its timeline. (Timeline Zoomer can be used if you want to have a more precise and accurate location. 1) Double click the video file on the timeline to show up the editing panel. (Rotation options are found on top of it, which includes 4 buttons. 2) Continue rotating the video at 90 degrees clockwise for you to be able to rotate also the video at 180 degrees, 270 degrees and rotate back to its original or normal position. 3) Rotate 90 degrees anticlockwise, and then similarly rotate it at 90 degrees clockwise but this time, in anti-direction. 4) Click the button to flip or rotate the video, afterwards check the result in its preview window. If you are satisfied already with the result and its orientation, then click, “Return” and your clip will be rotated the way you want it to appear. 5) You can now save the video or continue to edit it if you want. 1) If you think that the result is already perfect for you, then click now, the word “Create” to save the rotated video. 2) If you want to explore more formats for the video you exported then, click “Format”. 3) You can also play video maker on iPad, and IPhone by clicking “Device”, then, you can already choose among the list. See, it’s just a matter of right touches. Let this video rotation tips guide you into a more satisfying video quality. This is an efficient type of software which will allow you to rotate a video in different angles that you like. Thus you can rotate it by 90 degrees, 180 degrees in anti – clockwise and also 180 degrees in clockwise direction. By using it, you can also turn the video whether it’s in horizontal or vertical manner to make the video more accurate. If you need an all in one video editor and converter then here’s the Freemake Video Converter. It includes a basic video editor that enables you to flip, turn or rotate video easily from your smartphone, iPhone, camcorder or PC at an angle of -90, 90 and 180 degrees. 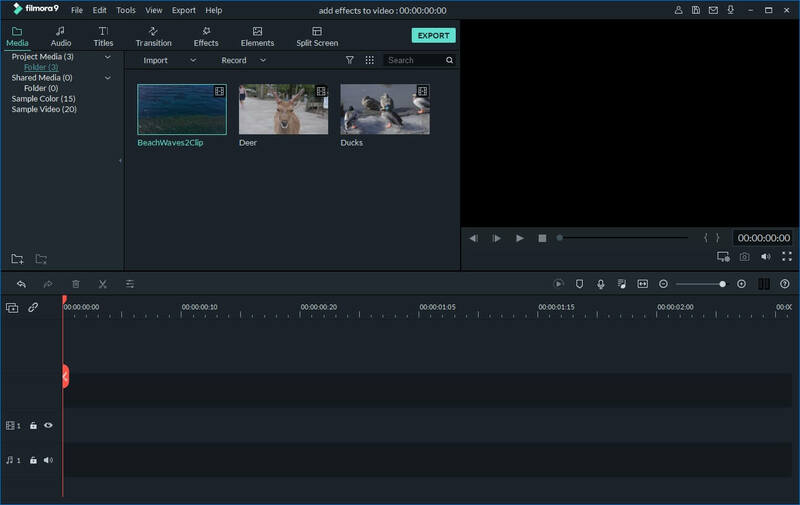 This video editor is just free yet of high-quality video editor. If you prefer to have an online video rotator then this is perfect for you. Like the other video editor it is also a free web service that allows you to flip or rotate videos on the computer. It can support video formats like AVI, WMV, MPG, and M4 AND FLV. Thus, through this, turning videos at a 90 degree angles with clockwise and anti-clockwise direction is just too easy, but of course like any other online video software or editors your video files must only have a maximum size limit of 5 MB.